I-35 tops the 2015 list of the 100 most congested roadways in Texas compiled by the Texas A&M University Texas Transportation Institute. The annual report of the top 100 congested roadways in the state — commissioned by the Texas Department of Transportation — called a stretch of Houston's I-610 the second-most congested roadway (it was No. 1 last year and I-35 in Austin was No. 2). Two separate sections of U.S. 59 in Houston and a portion of I-35 E in Dallas round out this year's top five. "The state’s worsening traffic gridlock is driven largely by a rapid growth in population without a corresponding growth in roadway space," the institute said in a news release. The rankings, released late last month, are based on the amount of delay caused by traffic on each road. Institute researcher Tim Lomax said 29 new roads were added to the list this year, but he said “the worst congested roads are probably going to stay the worst congested roads.” Nearly all of the top 20 congested roads made the top of the list last year, but a few moved around in the rankings. Lomax said the institute used information from traffic data company Inrix, which collects speed information through partnerships with trucking companies, a traffic-monitoring phone application and tracking devices put into some vehicles by manufacturers. The institute combines that speed information with TxDOT maps to find the most congested areas. 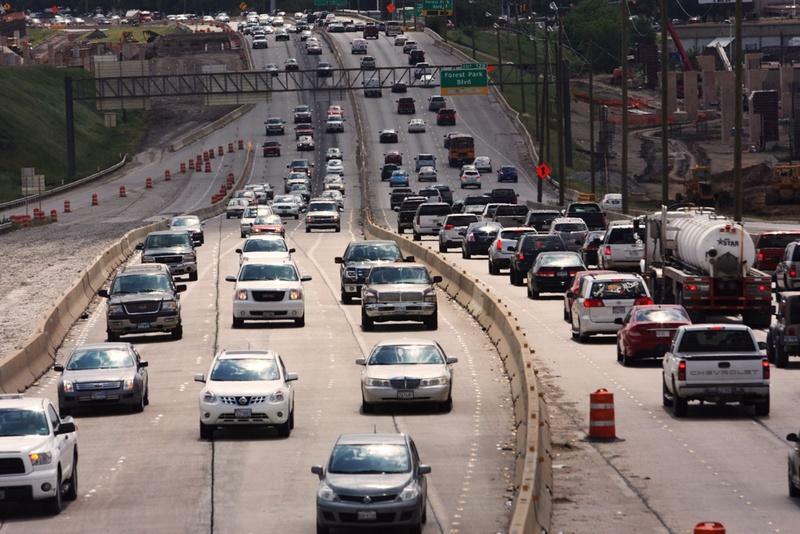 The Houston area has the most roadways on the list — 38 — at an estimated cost of $2.87 billion. The Dallas-Fort Worth metroplex is the second most congested with 34 roadways on the list but a higher cost of $2.94 billion. 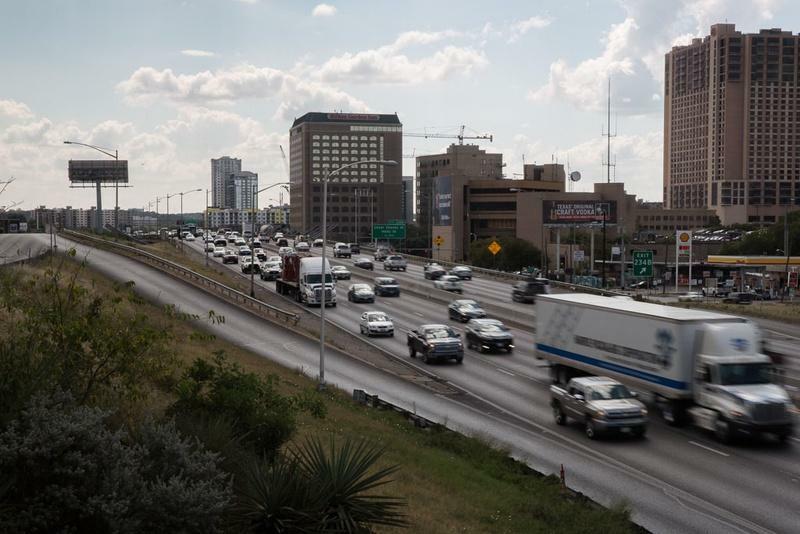 Austin has 11 roadways on the list at a cost of $975 million, San Antonio has 14 at $800 million, and El Paso has three at $240 million. 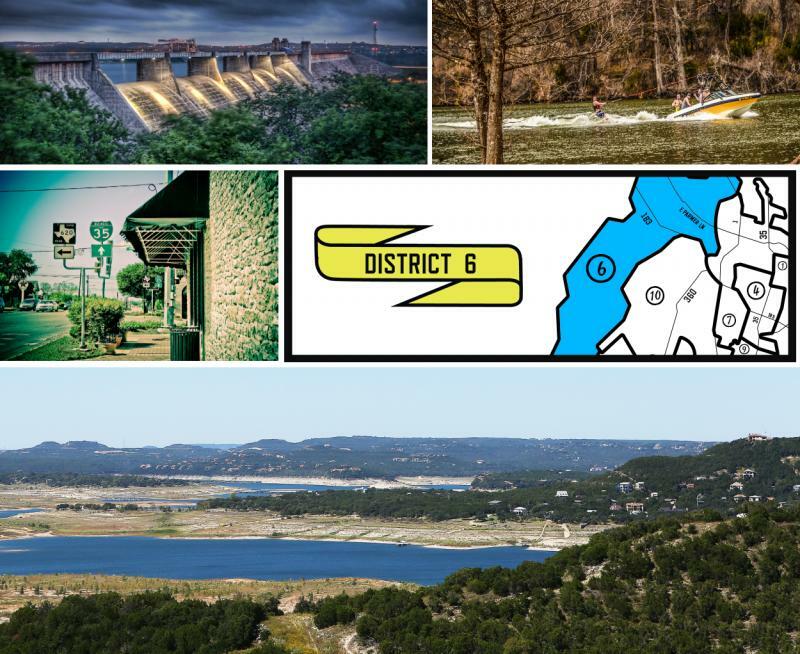 Lomax said there are plans to address congestion in many of the listed roadways, but he said in general, Texas needs to add more capacity as the state increases in population.